You Are Here: Home / Blog / Automotive / What Does the Health of Your Car Say About You? Did you know that the health of your car can actually say quite a few things about you as well? Treat your car as an important member of your family because it’s one of the biggest investments and purchases that you’ll make in your lifetime! Taking care of your car is important. 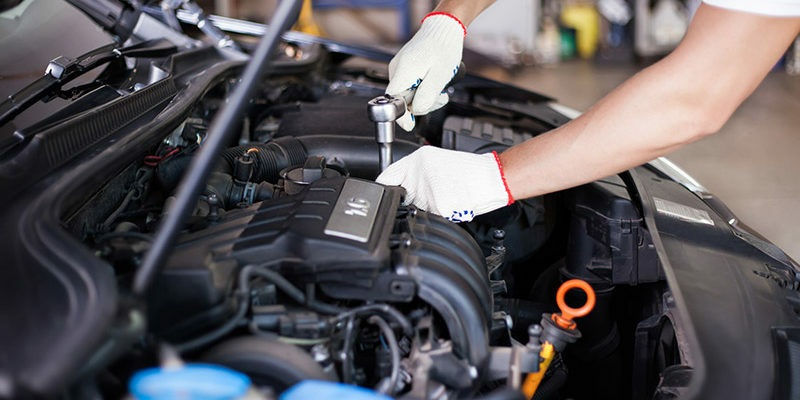 Auto mechanics are imperative in keeping your car in tip-top shape and helping to diagnose any issues that may arise. But…if you fail to take care of your car, did you know that it can have long-term effects? Failing to take care of the health of your car can mean you will get stuck with a new car payment. Sounds a bit strange, right? But, it’s the truth. If you aren’t taking care of your car and doing preventative maintenance or taking it to the best auto mechanics in Melbourne, FL when there are indicators, your car may end up needing to be replaced. What could have been fixed easily if done immediately could end up costing you a lot more in the long run! Letting little car issues turn into big issues show that you need to find a mechanic that you trust. Finding a mechanic that you trust is super important. And, once you find one, you’ll know it because you won’t even think twice about taking your car to the shop to get repaired. Trusting in reliable mechanics like the ones at Cassels Garage is important. That way, you know that you and your car are taken care of and respected every time that a repair needs to be done. Your car is important on so many different levels. From transporting you to and from work, to being the main way that you get your children to and from all their obligations, it’s important that you recognize that your car deserves to be in good hands. Don’t let a little issue that could be easily fixed like a brake check or oil change in Melbourne turn into a big one because of lack of urgency on your part. Give the auto repair and maintenance specialists at Cassels Garage a call to keep your car healthy and on the road where it belongs!